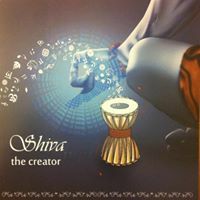 This entry was posted in Concerts, Events and tagged Ahmedabad, amdavad, concert, Dance, Dance Music, event, Shiva on January 17, 2015 by Gaurav Menda. Ankit Tiwari in our city. #SunRahaHaiAmdavad at YMCA, 7:30 onwards. 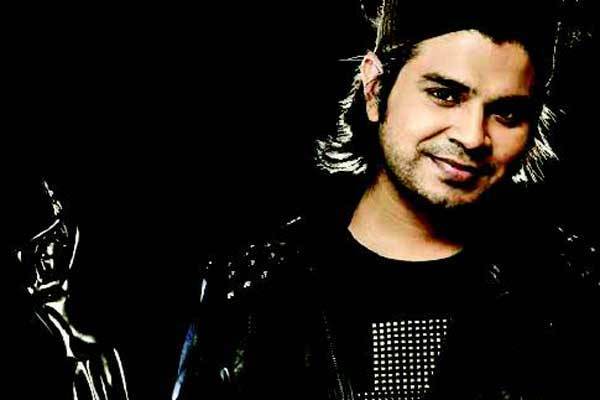 This entry was posted in Concerts, Events, Music and tagged ahmedavad, amdavad, ankit tiwari, concert, Music, singer, sun raha hai na on December 26, 2014 by Gaurav Menda. © Copyright 2015 Aapnu Amdavad. All rights reserved.